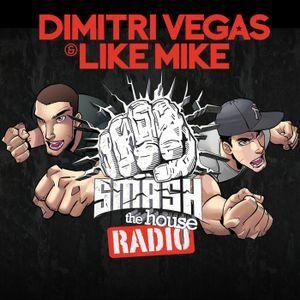 Dimitri Vegas & Like Mike - Smash The House 043. Wolfpack Vs. Ale Mora, Blasterjaxx & Badd Dimes, Danny Howard & GLOWINTHEDARK ft. T3Nbears, D-Wayne, MAKJ feat. Lil Jon and more.